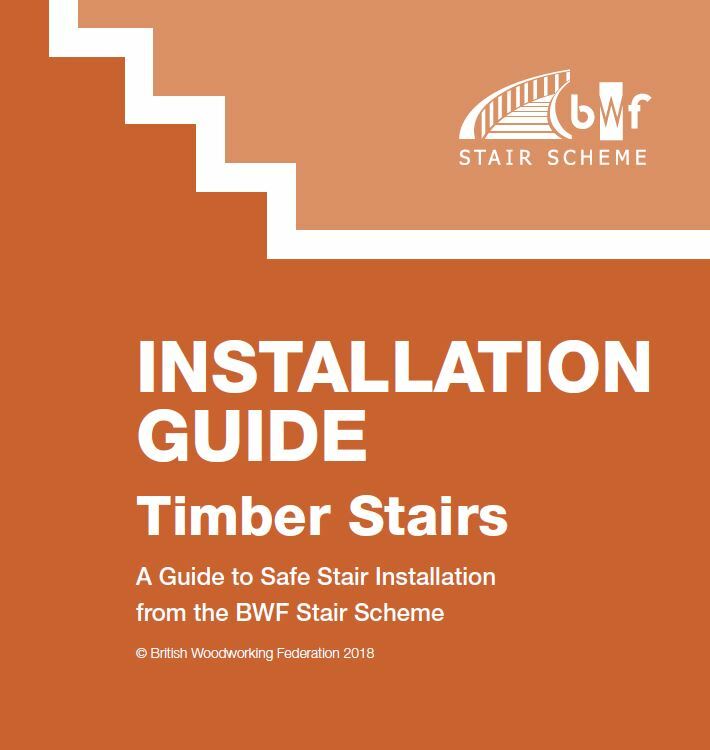 If you want to ensure you have quality and compliant timber stairs, look out for the BWF Stair Scheme badge on your staircase. 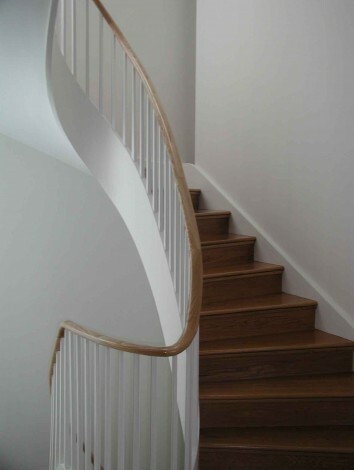 If you’re looking for safe, compliant and beautiful timber stairs, you have come to the right place. 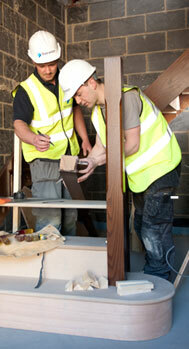 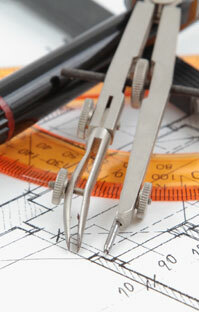 Our staircase manufacturers are assessed to a rigorous set of standards.